Baroness Margaret Thatcher, Britain’s greatest post-war prime minister, has died at the age of 87 after suffering a stroke, her family has announced. She will go down in history not only as Britain’s first female prime minister, but as the woman who transformed Britain’s economy in addition to being a formidable rival on the international stage. Whilst there are many arguments as to this. Were you there? Were you un-employed? What were your circumstances? The miners, and the unions took a huge hit. 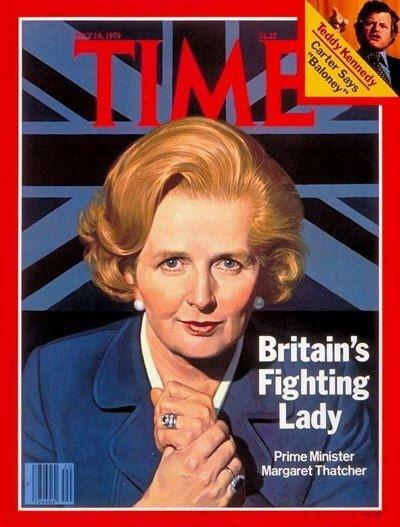 However, at the end of the day, Margaret Thatcher was a great lady who created change. There are many good things I can state, and also, of course, there are the not so good things, as with all politics. Lets not discriminate between sexuality either. There were many wise and strong decisions made by the Iron Lady, Margaret Thatcher, that moved the country into the next stage. These stages were things that had to happen, regardless who was in power. Politics can be evil, but take the stage and do what you can. Something to bear in mind are the puppet masters, who know, and control, the regulations and laws. These laws, more often than not, the prime minister may not be aware of, and cannot be aware of, due to the immensity of the role they have to play. A couple of years back, true believers were beside themselves at the collapse of their heroine’s reputation. The Tory London mayor, Boris Johnson, complained that Thatcher’s name had become a “boo-word”, a “shorthand for selfishness and me-firstism”. Her former PR guru Maurice Saatchi fretted that “her principles of capitalism are under question“. In opposition, David Cameron tried to distance himself from her poisonous “nasty party” legacy. But just as he and George Osborne embark on even deeper cuts and more far-reaching privatisation of public services than Thatcher herself managed, Meryl Streep’s The Iron Lady is about to come to the rescue of the 1980s prime minister’s reputation. Original news item is as stated by the Daily Telegraph in the UK, @Telegraph http://soa.li/K9MxBgT. And the UK Daily Telegraph. Our own opinions are called freedom of speech.